We exist because we think there are smarter ways to heat and store hot water. Installing an energy efficient hot water system will save you money, lessen your environmental footprint and just make you feel good. This is what drives us. 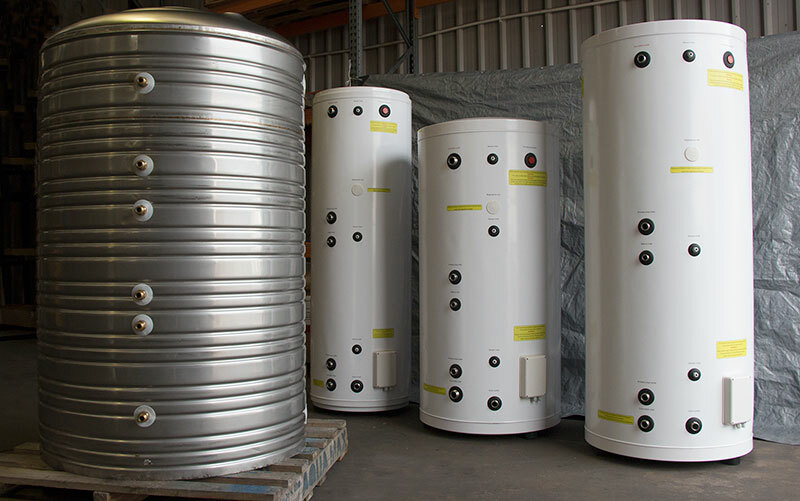 Red Circle Solar are professional suppliers of evacuated tube solar hot water systems, Duplex stainless steel hot water buffer tanks and high efficiency electric heat pumps. Modern technology means that we are able to harness the power that is given to us by the environment. This helps us to reduce our dependency on non-renewable energy sources to protect the world around us, while also saving significant amounts of money on our energy bills. It is entirely possible for the average person to harness natural energy through the installation of a variety of systems. The best solar hot water heater options will save you money, but they also need to be installed by the very best in order to work properly. This is why people regularly turn to Red Circle Solar. Here’s a closer look at why we are the trusted option. Our hot water systems have been developed over the last decade to be as efficient and versatile as possible. Our team of expert staff are capable of assisting you to install them quickly and without hassle so that your system can begin functioning as quickly and effectively as possible. Over the past decade, our team has developed the abilities and knowledge to install the best solar water heater systems with ease. This is why each of our project goes off without a hitch, and our customers are quick to praise our speed and professionalism. If you are concerned about a long installation process, you really don’t have to be. 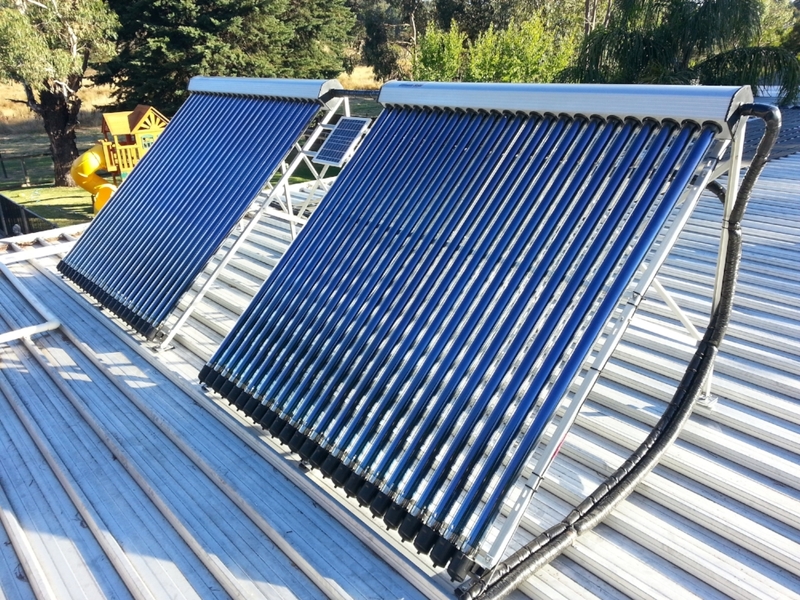 When it comes to securing a solar water heater Australia homeowners have never had it easier. You can rest assured that you don’t have to break the bank to install your water heater. We have designed and manufactured our products from their very foundations to ensure that they are as cost effective as they can possibly be. Our prices are, therefore, very reasonable and our products quickly pay for themselves given the level of savings they offer. You’ll find that our prices are a fraction of those that are offered by our competitors, and you can look at our customer reviews and testimonials to get an idea of our prices. Every single one of our systems are compliant with all Australian standards and bear the watermark certification. This means that you can rest assured you are purchasing a quality product that will stand the test of time while delivering the best results for you. Our warranties for tanks last for between 5-15 years depending on the system that you have opted for, while tubes, manifold and frames are covered by a 10-year warranty. Pumps, controllers and other electronic components, meanwhile, are covered by a warranty of a year. We understand that this is a big decision to make, and our team are there to help you at every step of the way. Over the last decade, we have perfected our offering to make sure you’re getting the best products and level of service possible. If you have any concerns or questions, then our helpful team is here to assist you. You can visit our website to learn more about our products. 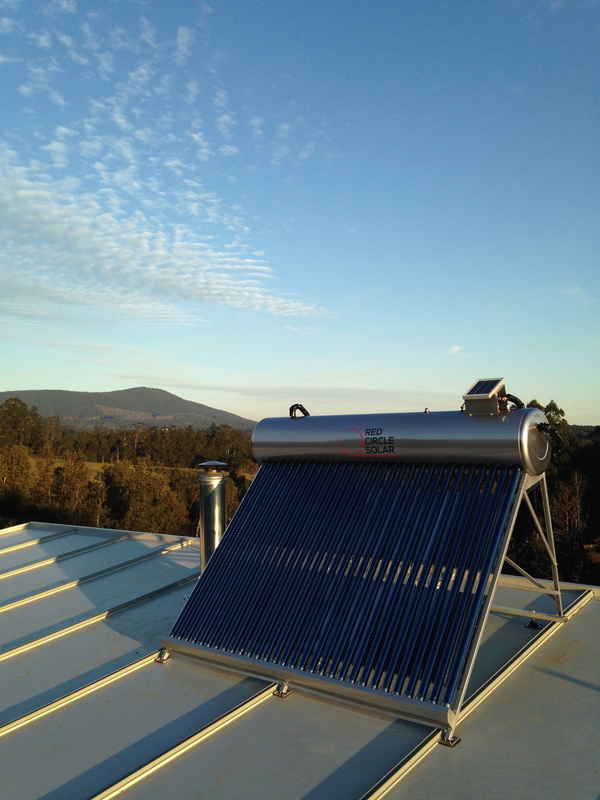 If you’re looking for a solar hot water heater Australia residents can trust, get in touch with us to discuss the specifics of your installation.